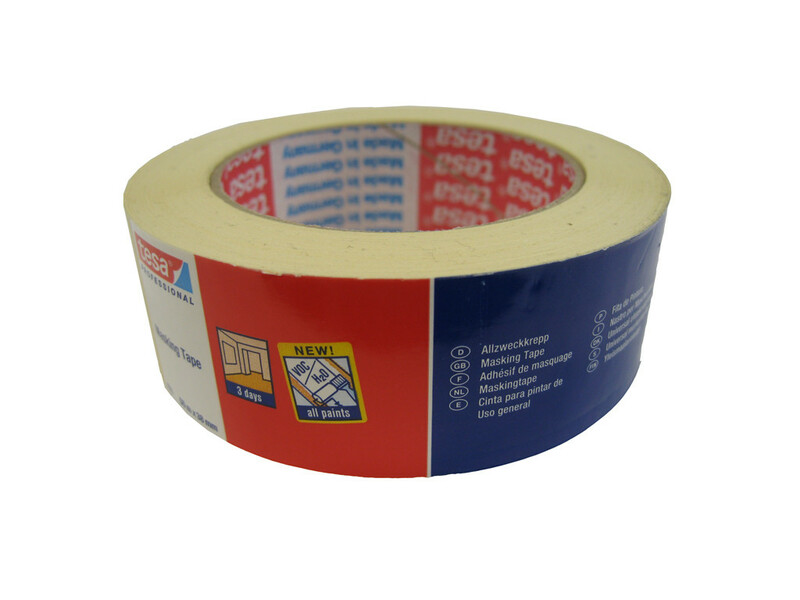 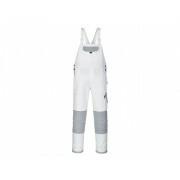 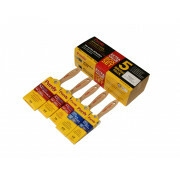 Tesa 3 day masking tape, medium tack, slightly crepe d and trade quality. 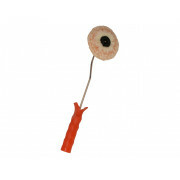 Safe to remove up to 3 days. 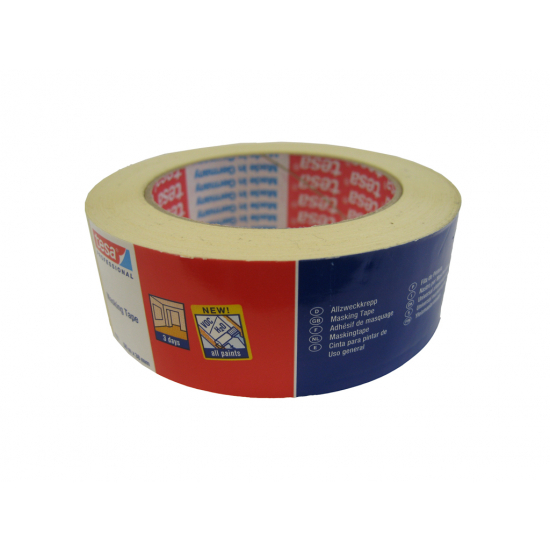 Tesa 3 day masking tape, medium tack, slightly crepe d and trade quality. 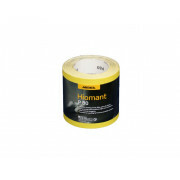 Safe to remove up to 3 days, for indoor use this tape is ideal for protecting surfaces that need to be paint free for up to three days whilst decorating. 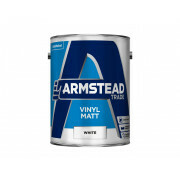 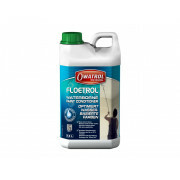 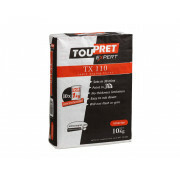 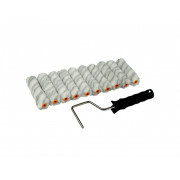 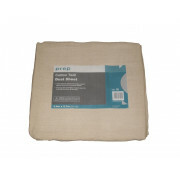 Ideal for skirting boards, architraves and other non delicate indoor surfaces. 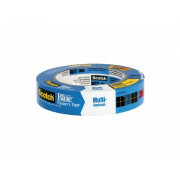 Dimensions; 1.5 Inch (38mm) wide and 50 meters long.